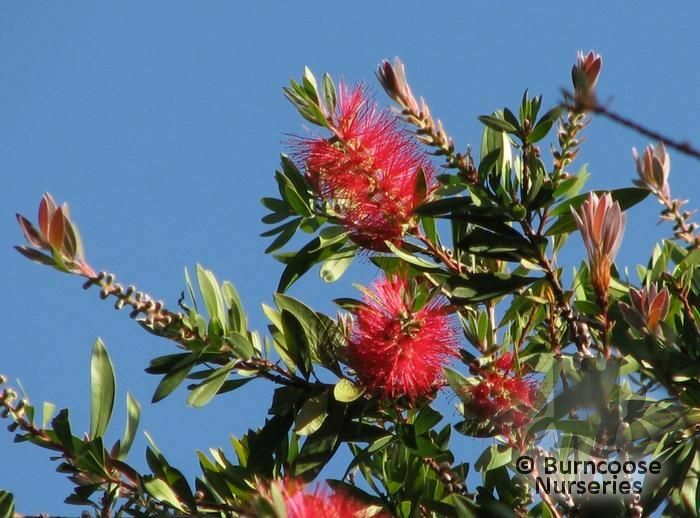 Range of shrubs to small trees with bottlebrush-like flower spikes in shades of red, purple, pink, white, green or yellow. 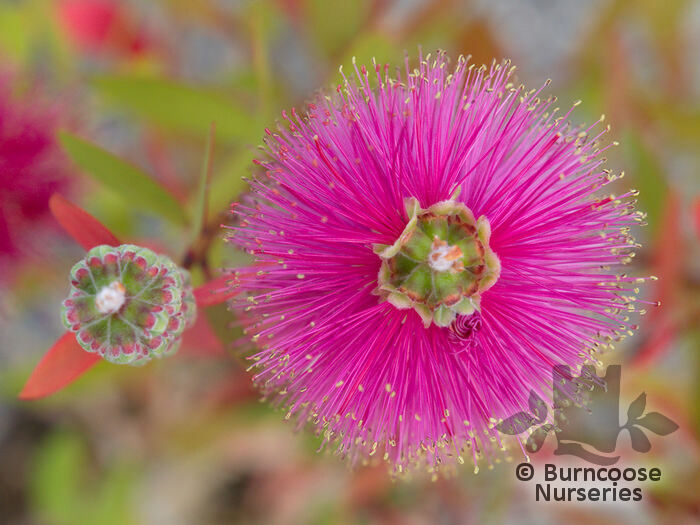 The bottlebrush flowers can be red, purple, pink, white, green or yellow and well grown specimens can be hard-pruned. In some species the hard seed capsules are released by fire. 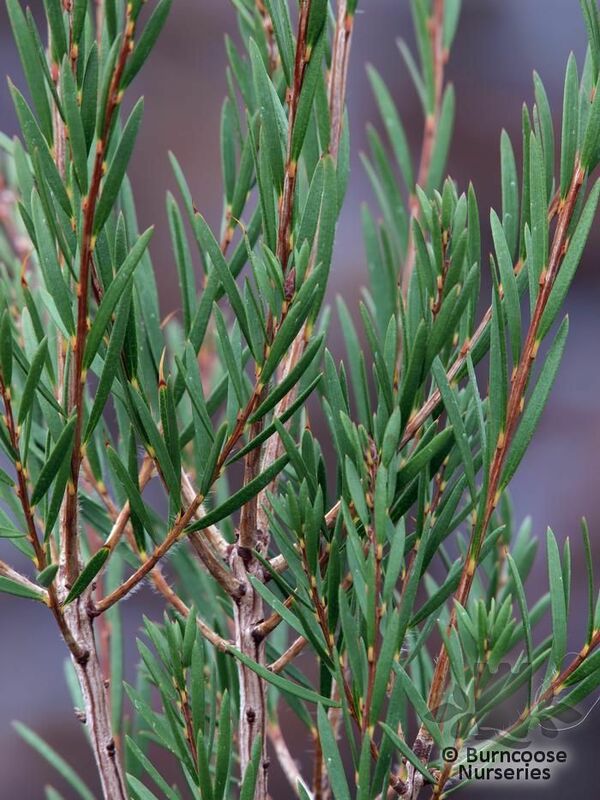 Genus of 30 species or more of evergreen tress and shrubs from Australia from moist, open sites and in woodland. Evergreen - trees and shrubs. Cylindrical to lance-shaped leaves. Against a wall - a sheltered site at the base of a house wall is ideal. 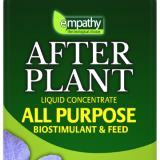 Additional Features	- Good to know - tolerates hard pruning when established. Pests & Diseases - red spider mites, mealy bugs and scale insects under glass. 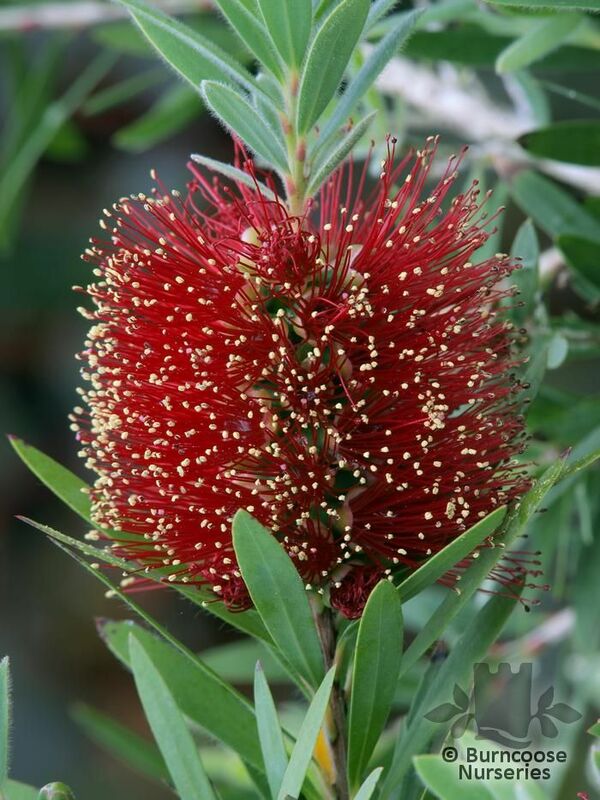 Commonly known as: Crimson bottlebrush. 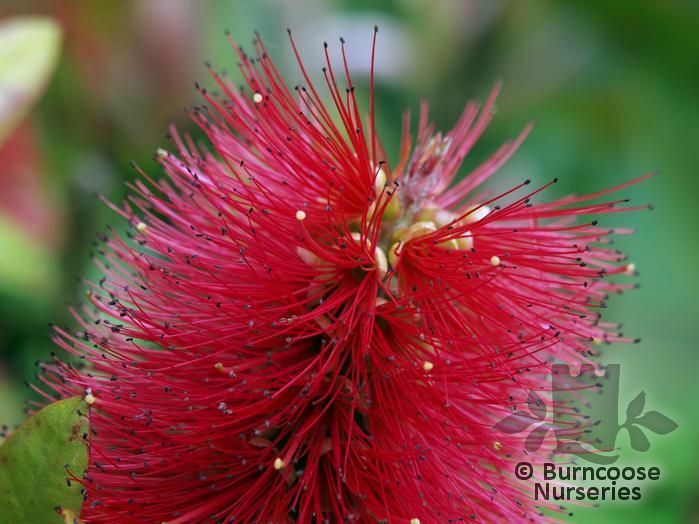 Commonly known as: Lemon bottlebrush. Commonly known as: Stiff bottlebrush. 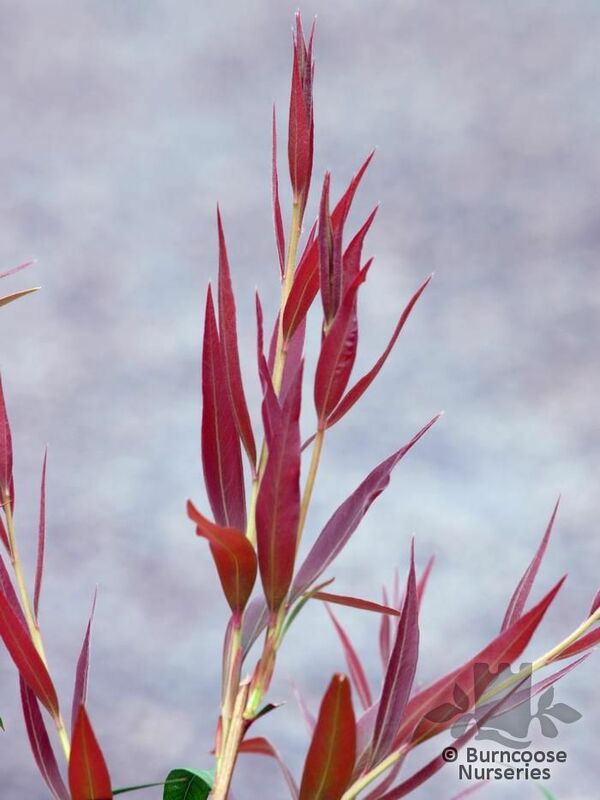 Commonly known as: White bottlebrush, Willow-leafed bottlebrush. 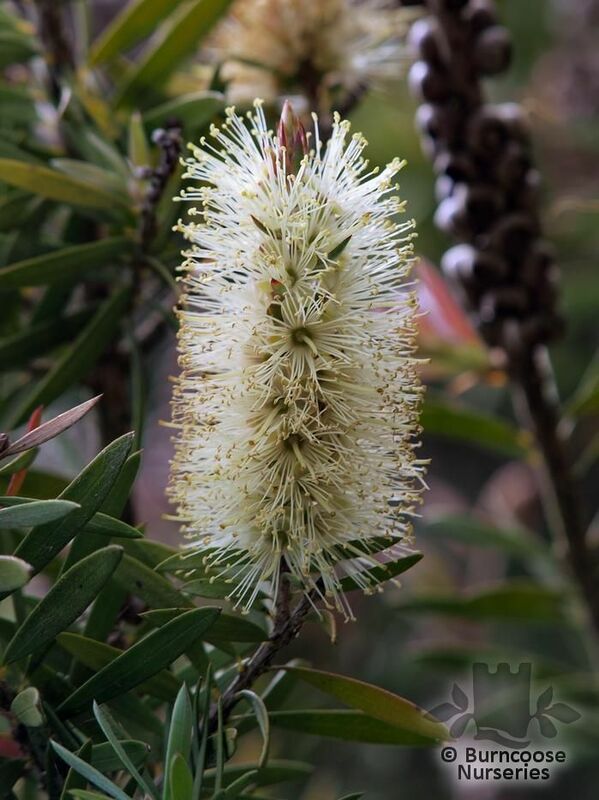 Commonly known as: Alpine bottlebrush. 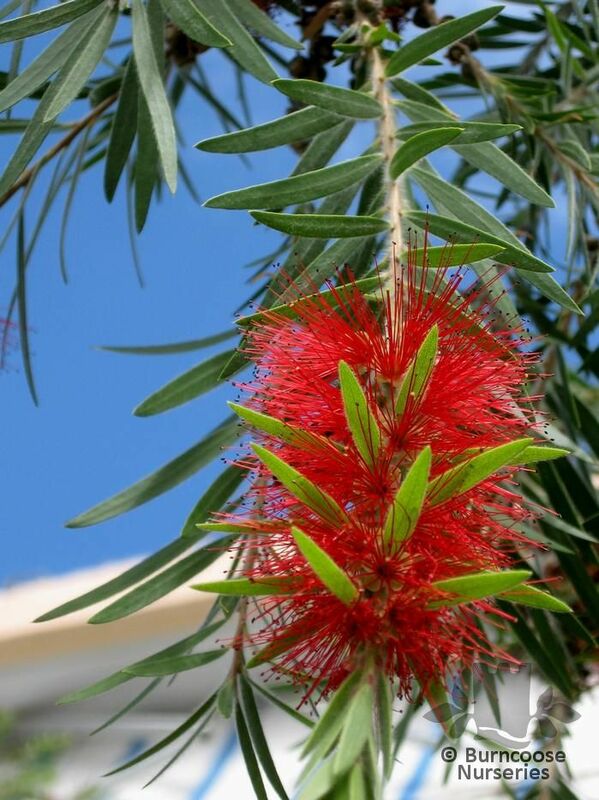 Commonly known as: Weeping bottlebrush.